Ferdinand Marcos, the late president of the Philippines, has been buried in the Heroes’ Cemetery in Manila. The former dictator, who was ousted and forced into exile in 1986, died in the US in 1989. Ferdinand Marcos had been embalmed and on display in his home city of Batac. Despite public opposition, his burial follows a decision by the Supreme Court to allow him to be moved to the cemetery. There have been protests against honoring a man blamed for thousands of killings, tortures and abductions. Former presidents and artists of national significance are among those buried in the cemetery, although most are former soldiers. In August, President Rodrigo Duterte gave permission for the burial, calling Ferdinand Marcos a “Filipino soldier”. The court approved it earlier this month and the body was moved to the cemetery without announcement on November 18, surprising opponents of the burial. The private ceremony was described as “very simple” and “just a family affair” by Police Chief Superintendent Oscar Albayalde, who helped manage security for the event. He said it was not a state funeral, although Ferdinand Marcos was given a 21-gun salute. 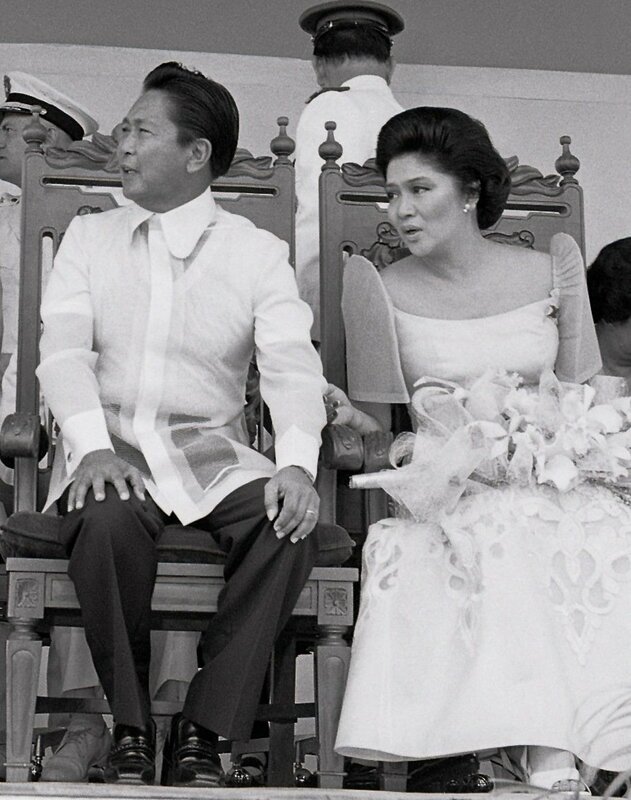 Ferdinand Marcos and his wife, Imelda, ruled the Philippines for 20 years, a large part of it under martial law, before more than a million people took to the streets to overthrow them in what became known as the People Power Revolution. As well as official brutality, Ferdinand and Imelda Marcos are accused of widespread corruption and the theft of billions of dollars of state funds.